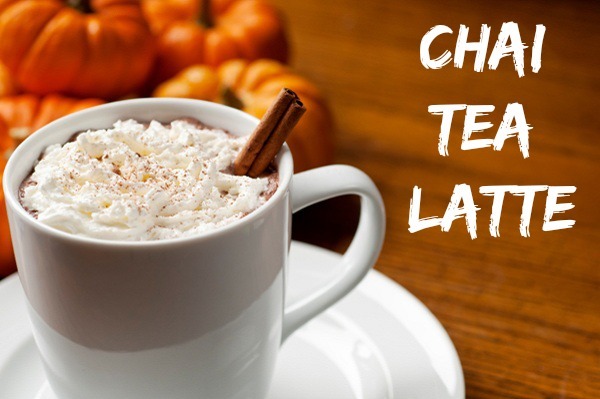 Now that we have entered the colder months, tea is one of my favorite things, especially chai tea lattes. I have finally found my favorite way to make one at home and I wanted to share the recipe with you guys, so you can make it yourself. It's very easy, fast and delicious. This recipe makes 1 serving and if you are using a big mug, then double it. Put some water on the go and meanwhile in a mug add the tea bag, sugar and vanilla. When the water is ready, measure out 1 cup water and add it to the mug. Let the tea bag sit in the mixture for about 5-8 minutes and then add the milk. If you like super burning hot teas, heat up the milk before adding it to your tea and finish it off with some whipped cream. If you don't like hot drinks, then chill the finished tea in the fridge and add a bunch of ice cubes before serving.